Since 1996, Advantage Marketing has helped its business to business clients build credibility and market presence with integrated communications and marketing services. We specialize in helping business-to-business companies who are finding it challenging to grow sales above the $1-$5mm plateau. 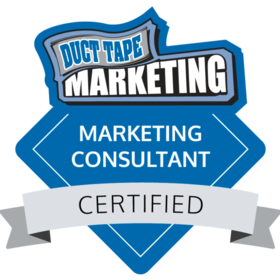 We follow the proven Duct Tape Marketing system, and will collaborate with you to develop the right strategy and brand messaging first – before diving into tactics. This approach ensures that tactics are guided by your customers’ challenges and how you are uniquely positioned to solve them. 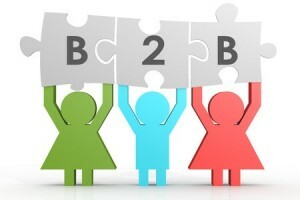 The result: increased leads and sales. In addition to our marketing expertise, we’re known for developing content strategies that help break through the noise so that your company shines as experts. From blog posts and email copy to EBooks and white papers, we provide the sparkling content that connects with your customers.